More than 2,000 lawsuits presently are pending against Johnson & Johnson alleging that women contracted ovarian or uterine cancer following the use of talcum powder products. Some of the suits also have named as defendants the mining company that sold talc to Johnson & Johnson – Rio Tinto Minerals, an Australian-based company and its subsidiary Luzenac America. These lawsuits allege that all three companies have known of the cancer risks associated with talcum powder for more than 40 years, yet they failed to adequately warn consumers about them. 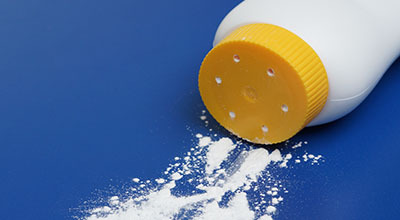 In 2009, the first talcum powder lawsuit was filed by a South Dakota woman, Diane Berg, who said she had used talcum powder for much of her adult life. She applied it to her underwear to reduce odors. At age 49, she was diagnosed with ovarian cancer. Ms. Berg sued Johnson & Johnson alleging fraud and gross negligence. Thereafter, Johnson & Johnson reportedly offered to settle her case for $1.3 million. She declined the proposal because it included a requirement that she sign a “confidentiality agreement” promising not to reveal details of the settlement. The case, then, went to trial where a jury determined there was a link between talcum powder and cancer. In February 2016, a jury in St. Louis, Missouri awarded the family of an Alabama woman, Jackie Fox, $10 million in compensatory damages and $62 million in punitive damages. Ms. Fox, age 62, died in October 2015, before her case against Johnson & Johnson came to trial. Ms. Fox said she used Johnson & Johnson’s Baby Powder and Shower-to-Shower Powder for more than 35 years. The Missouri jury determined that Johnson & Johnson was culpable for negligence, fraud and conspiracy. Statistical evidence presented at Ms. Fox’s trial estimated that 1,500 women have died annually from the association of talc and ovarian cancer. 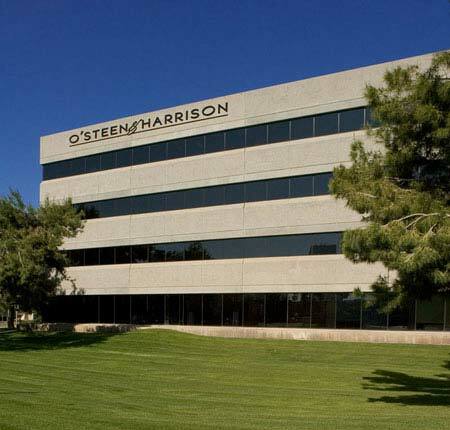 In May 2016, another St. Louis jury awarded a South Dakota woman, Gloria Ristesund, $5 million in compensatory damages and $50 million in punitive damages. Ms. Ristesund, age 62, testified that she had used Johnson & Johnson’s Baby Powder for more than 35 years before developing ovarian cancer. More than 2,000 lawsuits presently are pending against Johnson & Johnson and other companies in the supply chain of talc-based powders.